An extraordinary discovery of 1,284 previously unknown planets was made by NASA last week. This is the largest single discovery of its kind ever to occur at one singular time in the history of deep space studies. The Kepler Telescope, which is operated by the National Aeronautics and Space Administration in the U.S., has been utilized since March 2009 and was launched into space for the explicit purpose of finding planets that could possibly be habitable. According to the Kepler Telescope’s official website, it uses different magnitudes of the brightness of varying intergalactic objects such as stars to determine some of the new planet’s most distinguishable characteristics. Over 150,000 stars have been used to determine possible candidates for habitable exoplanets (planets that orbit a star other than our sun). While the gigantic unveiling is notable, the fact that nine of the 1,284 discovered are possibly habitable by life of some kind is truly remarkable. The nine potential environments orbit their star in what scientists are calling “habitable zones”. With this addition, NASA has now increased its number of potentially habitable planets to 21. It is also confirmed that as many as 550 of the findings are presumed to be rocky structures that are similar in size to our planet Earth. In fact, over 200 of the 4,706 candidates found by the Kepler are extremely comparable in size to Earth. Unfortunately, no one will be visiting any of these findings any time soon. It would theoretically take thousands of years to travel to the new discoveries, which are all at least 4 light-years (over 23 trillion miles) away. But NASA’s scientists do have a good idea of what to do next: they plan to further utilize patterns of light by detecting these patterns from the planets themselves as opposed to the stars that surround the planets. By doing this, researchers expect to be able to gather information such as atmospheric tendencies and qualities. 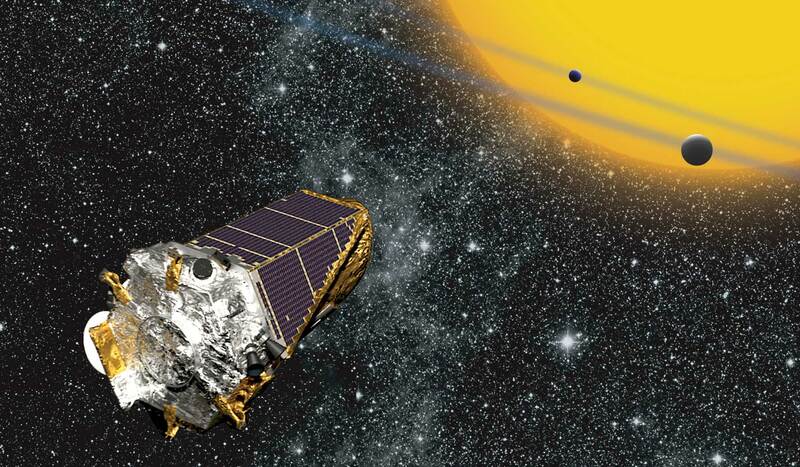 The Kepler Telescope’s deep-space studies are set to end in 2017, but the search for life beyond planet Earth’s atmosphere is set to continue past the Kepler’s use as other satellites are going to be sent up in the same year.